Bharatiya Janata Party (BJP) leader Mohd. Shahzad Khan's son has urged Prime Minister Narendra Modi and party leaders to help his ailing father, who is suffering from a liver infection. Mohd. 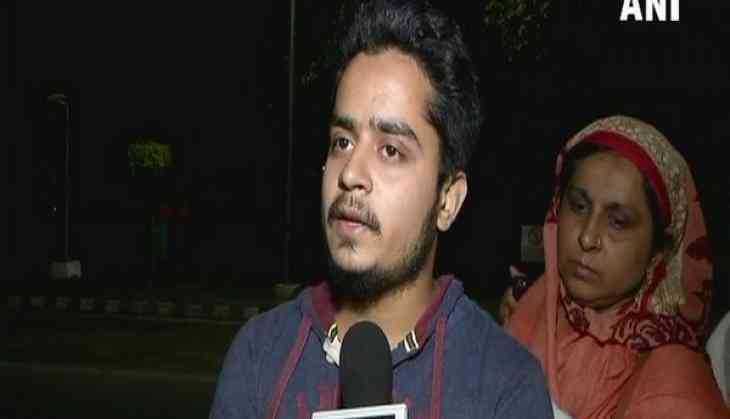 Shaqib Khan said on Wednesday that they have not received any kind of help from anywhere till now and wanted the BJP to help them as his father has given 20 years to the party. Speaking to ANI, he said, "My father has given 20 years to the BJP, now, I want the party and its leaders to help us. But no help is coming from anywhere in anyway." He further said that his father has a liver infection and requires a liver transplant and till now his father has not been admitted to any hospital. "We went to AIIMS on Saturday, but my father did not get admitted there. He has a liver infection and doctors say that he'll have a liver transplant," he added.